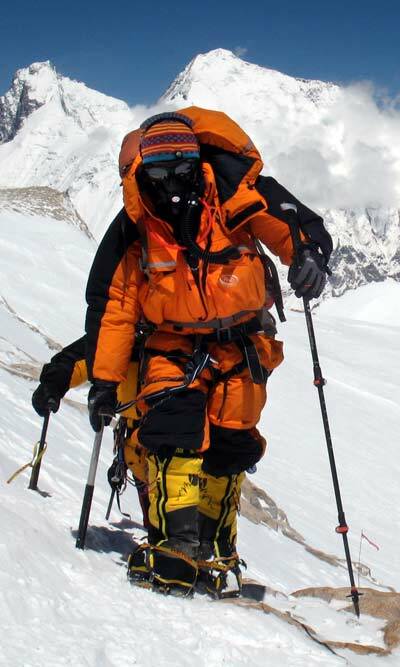 The Omega down suit was wonderful on my successful summit of Makalu. We reckon it was down to minus 45 degree C on summit day and I was toastie. Under and Up zip as alternative for toilet access. The 'walking refuge', with a pedigree of scores of major expeditions into the world's worst conditions. With the great warmth of its full weight down filling it has proved itself a life saver in conditions below -50C (-58F). HS2 has now replaced Tempest as the standard outer fabric for the Omega Suit, making it lighter, more waterproof and more breathable than before. Tempest remains an option for trips where extra durability is the most important factor. As used by Team N2i, in the Polar Challenge, by Joao Garcia, the EverestMax team, Paul Deegan, RAF Mountain Rescue, and many others. 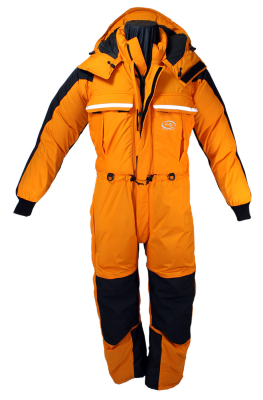 This option adds 4°C to the suit's performance bringing the Typical Operating Temperature to -59°C. 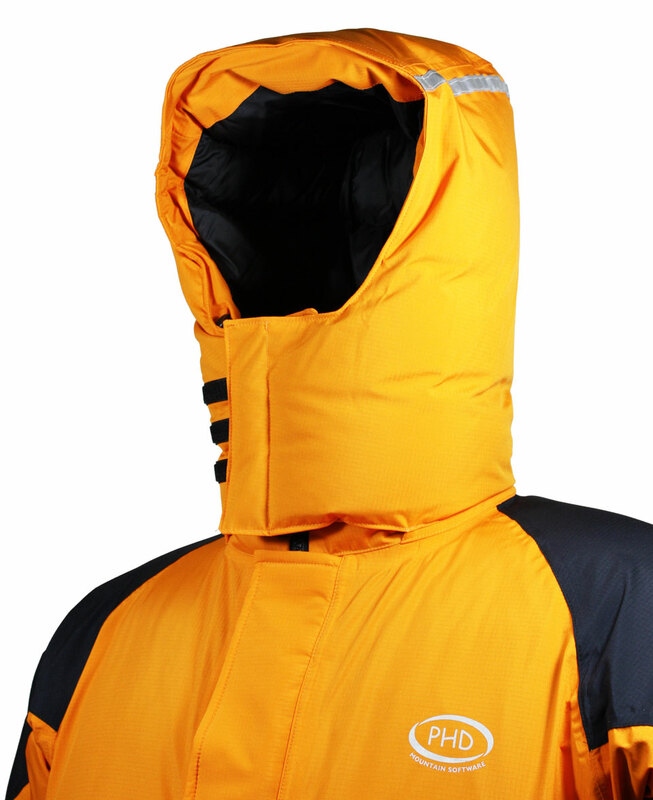 "The Omega down suit was wonderful on my successful summit of Makalu. We reckon it was down to minus 45 degree C on summit day and I was toastie. 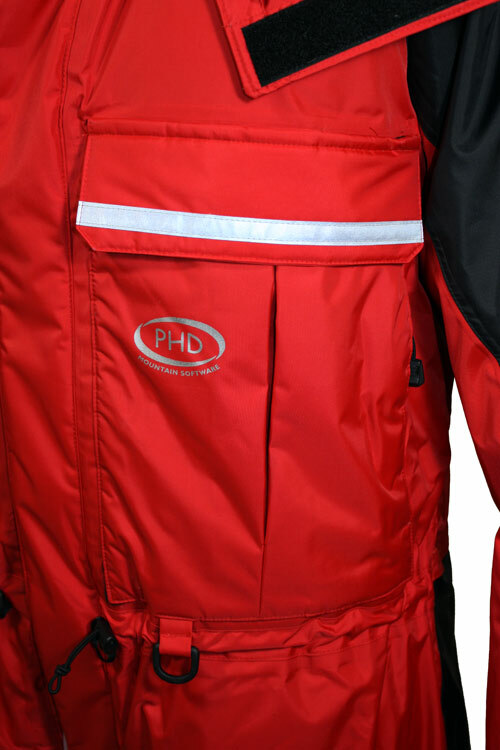 I cannot thank PHD enough as the suit made all the difference and certainly contributed to my summit success." "I went to Everest as leader of Jagged Globes' North Ridge Expedition; this expedition included Sir Ranulph Fiennes who I believe you also supplied with down gear. 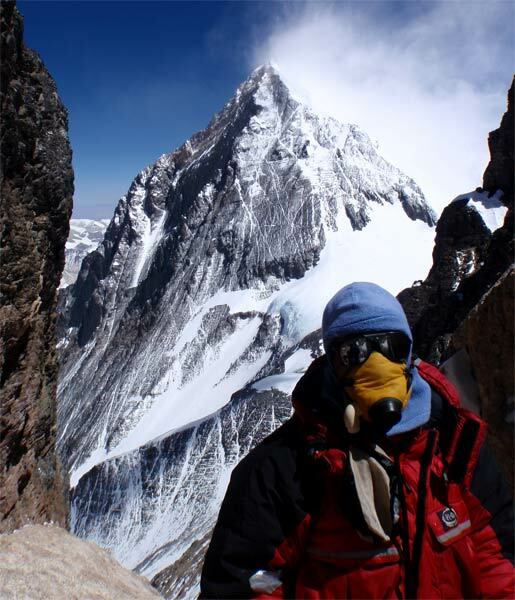 The expedition was successful in placing six out of nine clients on the top ... [The] down suit [you made] to wear on Everest ... worked perfectly and will be using [it] again." 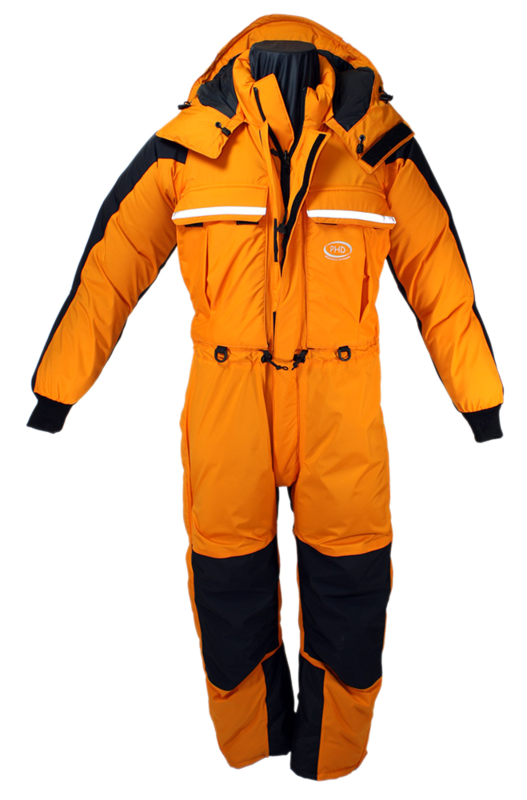 "Very well made items of clothing with tons of features ... perfect for kiting on the Antarctic plateau where temperatures will be regularly lower than -35C." "Summit day was clear and relatively warm, but five days earlier [our] party was forced back at 8500m during the middle of the night in the teeth of a fierce wind storm. 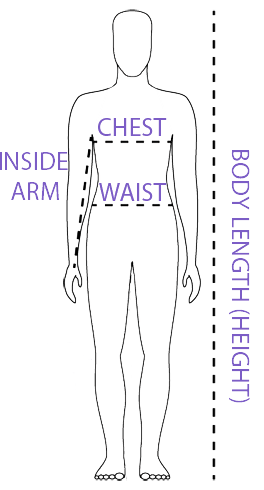 This is where the [PHD down suit] really proved its worth, just as it had on a previous attempt when [I] turned back between Camps 3 and 4." — Paul Deegan, author 'Mountain Traveller's Handbook', on his Everest ascent. "The light down fill [version] is perfect for the Australian Alps region. I've sat outside in a raging snow blizzard and felt no discomfort whatsoever while the rest of my skiing party were huddled together in a storm tent around a heater! I loved the wear patches and reflective stripes! Thanks again guys, this is top notch gear!" "I have just received the Omega suits, thanks. They're great, just [as] I expected. 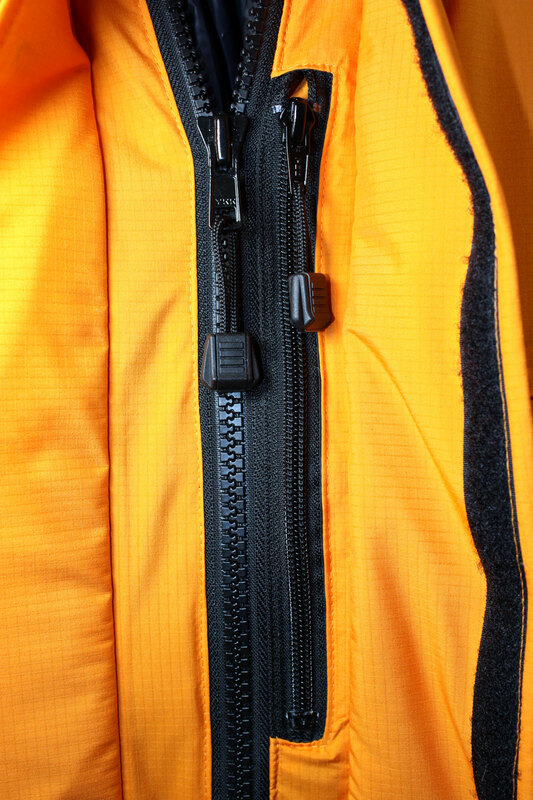 The new inside pockets are awesome." "The Omega suit is fantastic and a perfect fit."